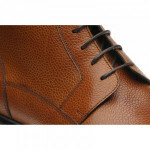 The Lining is the material used on the inside of the shoes which rests against the foot during wear. This is regarded as the best finish to have, the complete interior of the shoe is lined with leather which gives comfort & absorbs the moisture given off from the foot during wear. 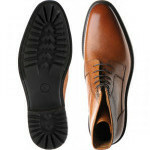 The fore part of the shoe has a cotton or linen lining & from the waist of the shoe back to the heel is leather. This is what Northampton manufactures are traditionally known for. 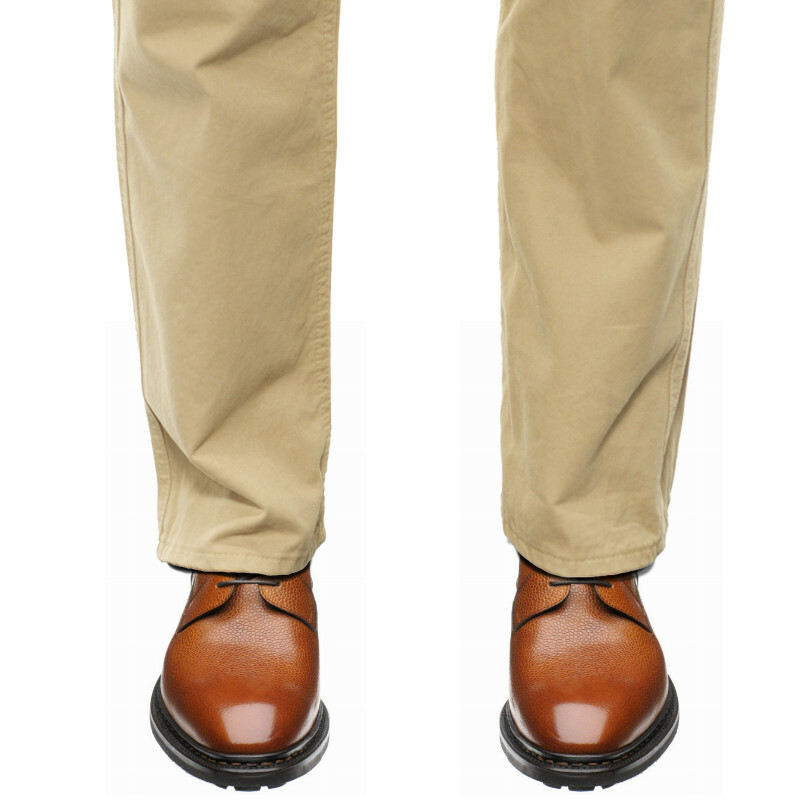 The sole is stitched to a welt which means the shoe gives great comfort & excellent shape retention. This is similar to the “Goodyear welted Leather sole” construction except the sole material is Rubber giving harder wear & better water resistant properties. 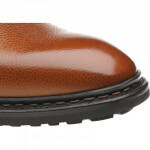 This gives all the benefits of a leather sole but the added flexibility & durability of a rubber fore part. 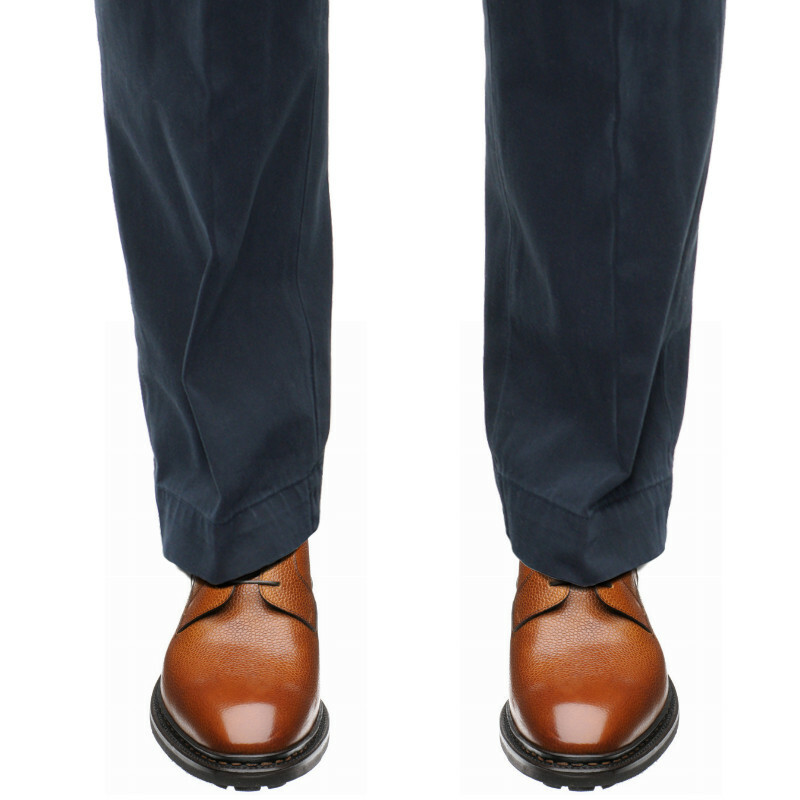 A construction using specialised adhesives in place of stitched welts to bond the upper to the sole. This gives lightness in weight & appearance that the welted construction cannot. This provides a very light flexible & comfortable shoe. A bag of Leather is formed by Hand stitching an apron & the sole is then stitched or glued to the upper. 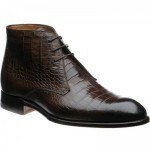 The LAST is the foot shape that the shoe uppers are pulled over & secured on during manufacturing to obtain the shape. The lasts are given numbers or names to denote their individual characteristics such as toe shape & depth etc. Traditional Lasts are made from wood but now more commonly plastic ones are used these days. 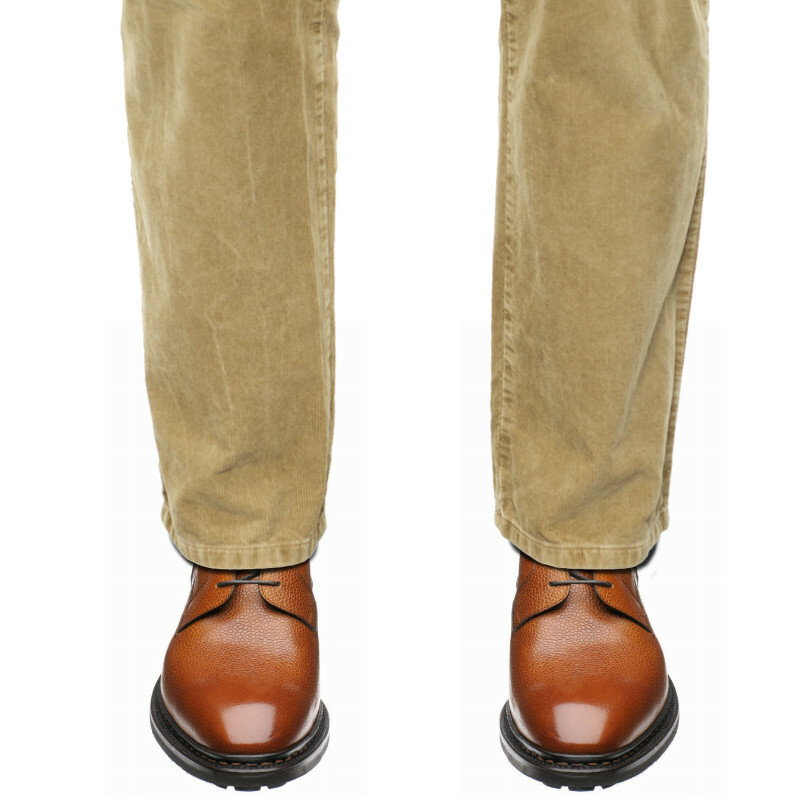 Herring Churchstow is a tall boot with a lightweight commando pattern sole and contrast Norwegian stitching into the upper, along with a Goodyear stitch into the sole. This double stitching is rare in modern factories and is a testament to the handcraft used at the Carlos Santos factory where these are made exclusively for us. 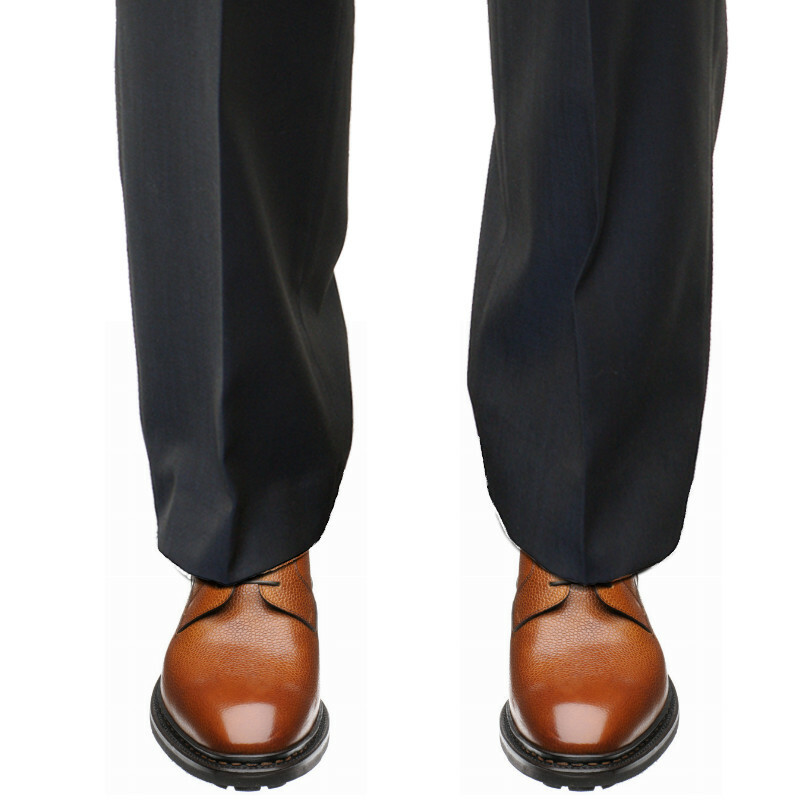 These shoes are hand-patinated individually in the Carlos Santos factory so there can be a noticeable variation of colour from the shoes you receive to the picture on the website. We always strive to get consistency but in a hand-finished product this is not always possible and is a sign of quality. 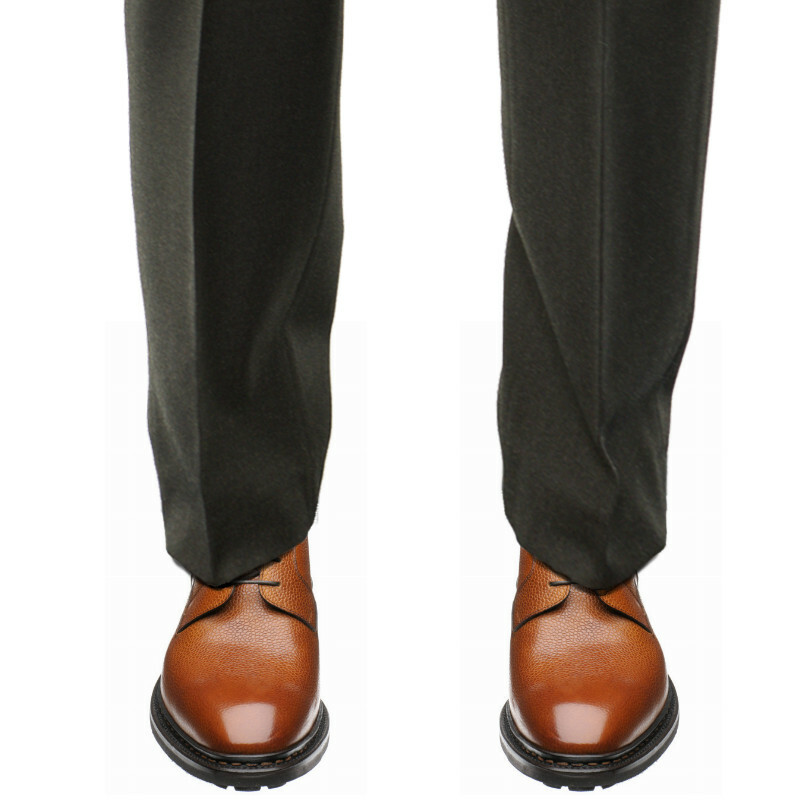 Please note that we would only advise using a gentle wax-based cream or polish to protect carefully hand-finished shoes such as these. Harsh products such as renovating creams, high solvent based products and rain protectors may strip the carefully applied finish. If this happens we will not be able to refund the shoes but we may be able to get them re-finished at the factory for you at your cost. 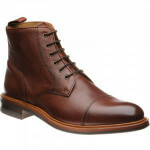 "My wife was having trouble finding a good pair of boots. It turns out there aren’t many brands that take women’s shoes very seriously, electing to use low grade materials and techniques in an effort to keep costs low and profits high. Having seen me in my Herrings and Cheaneys for years on end, she decided she needed a pair of her own. 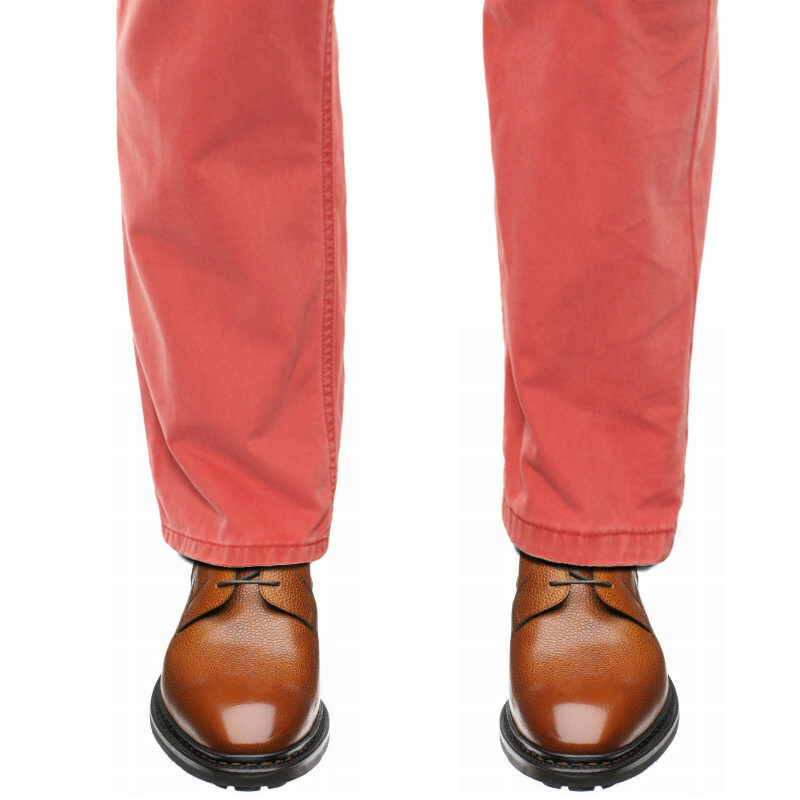 With luck, the sizes offered by Herring included hers and the style of the Churchstow was perfect for her tastes. She has been thoroughly satisfied with the pair, using them both as winter boots and for hiking." 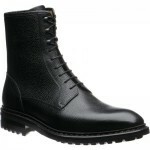 "A superb, stylish and durable boot made by Carlos Santos for Herring. 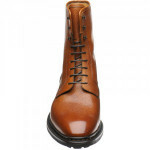 The boot is lightweight and elegant for such a high, rubber soled boot yet they are sturdy enough to handle the worst of the British Winter. 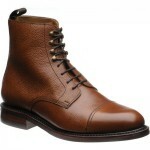 Best worn with boot socks as they are on the roomy side of fitting. I have no hesitation in recommending Herring to friends due their excellent customer service. " 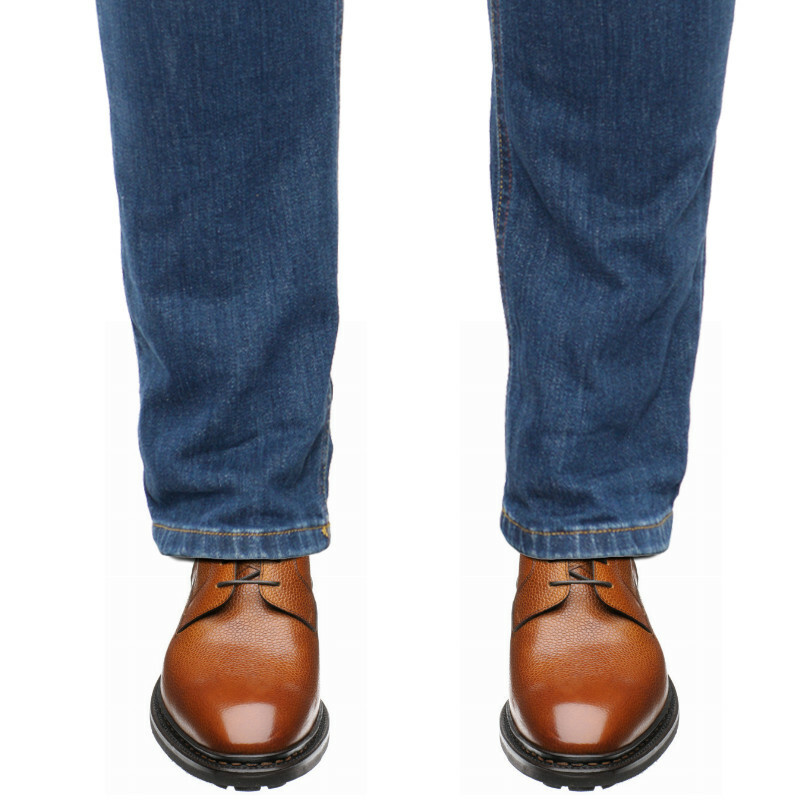 "First class quality and service, boots received on time and the information concerned despatch and timely arrival is amazing. Delivery with 48 hours to Australia"
"Another of premium boots, superb quality, fast delivery, I can't get things within Australia as fast as Herring Shoes can ship from the UK." My wife was having trouble finding a good pair of boots. It turns out there aren’t many brands that take women’s shoes very seriously, electing to use low grade materials and techniques in an effort to keep costs low and profits high. Having seen me in my Herrings and Cheaneys for years on end, she decided she needed a pair of her own. With luck, the sizes offered by Herring included hers and the style of the Churchstow was perfect for her tastes. She has been thoroughly satisfied with the pair, using them both as winter boots and for hiking. A superb, stylish and durable boot made by Carlos Santos for Herring. 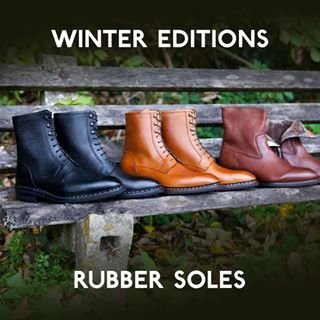 The boot is lightweight and elegant for such a high, rubber soled boot yet they are sturdy enough to handle the worst of the British Winter. 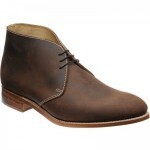 Best worn with boot socks as they are on the roomy side of fitting. I have no hesitation in recommending Herring to friends due their excellent customer service. Another of premium boots, superb quality, fast delivery, I can't get things within Australia as fast as Herring Shoes can ship from the UK.